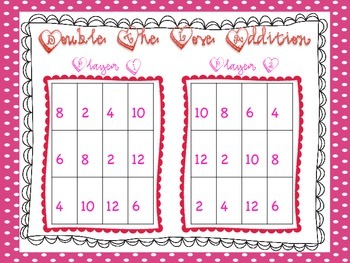 Fun Valentine's Day addition and multiplication math games. 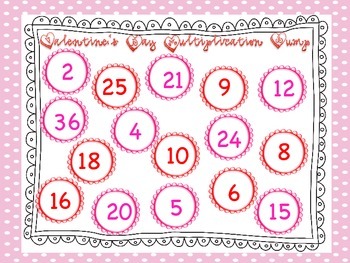 Perfect for math centers or tubs and math games! 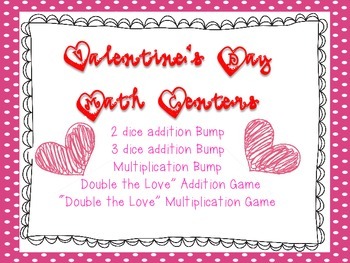 This packet includes two/three dice options- great for EASY differentiation. My goal as a TPT Seller is to make it easy for YOU. 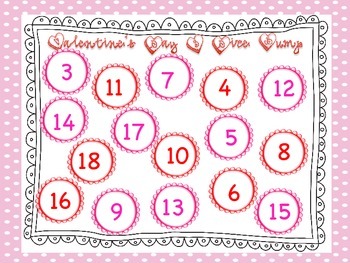 Simply print, add some festive manipulatives (I suggest Conversation Hearts!) and you’re ready to go! Happy Valentine’s Day!